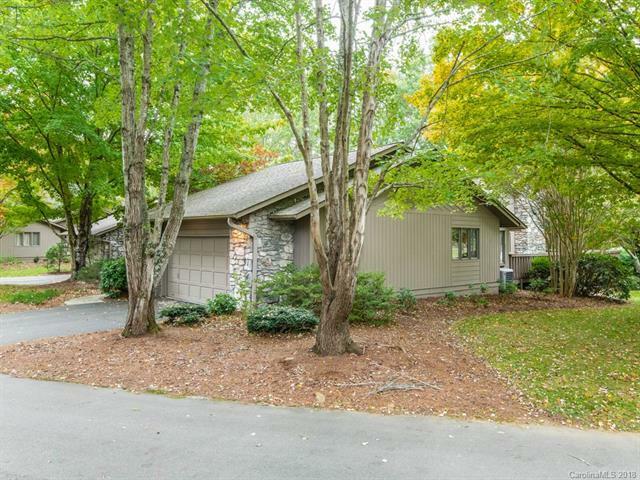 Enjoy the Asheville Lifestyle with a great corner lot on quiet street with the creek that runs in the back. 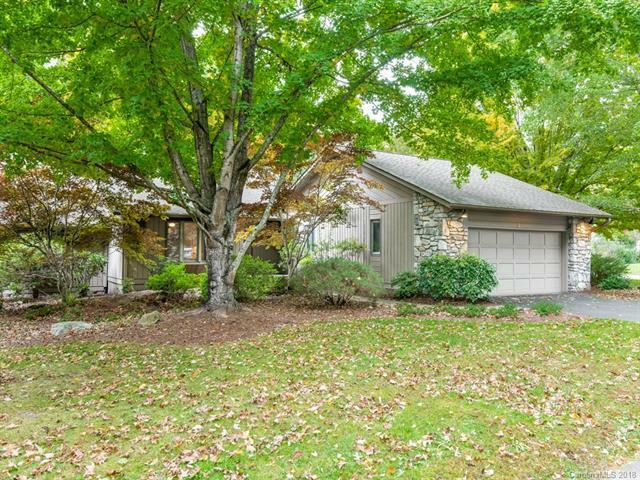 This unique setting in gated Beaverdam Run fills your wraparound deck with serene nature. 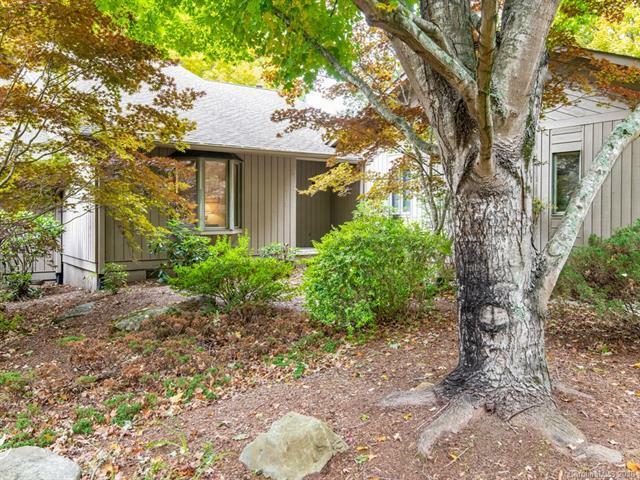 You get the best of both worlds here, an ideal spot for watching wildlife, yet, you are just minutes from The Fresh Market, The Blue Ridge Parkway, and downtown Asheville. 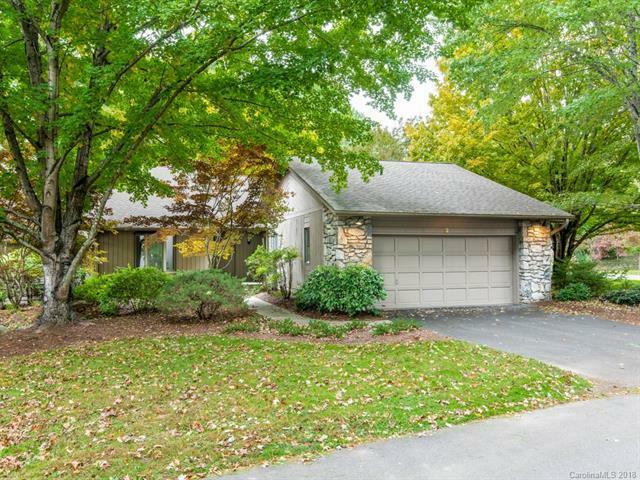 This one-level end unit has an open floor plan, a light-filled generous living room with a vaulted ceiling, dark hardwood floors, and a stone fireplace with gas logs. There are two master suites plus a den with pocket doors that could easily be an office or another guest room.